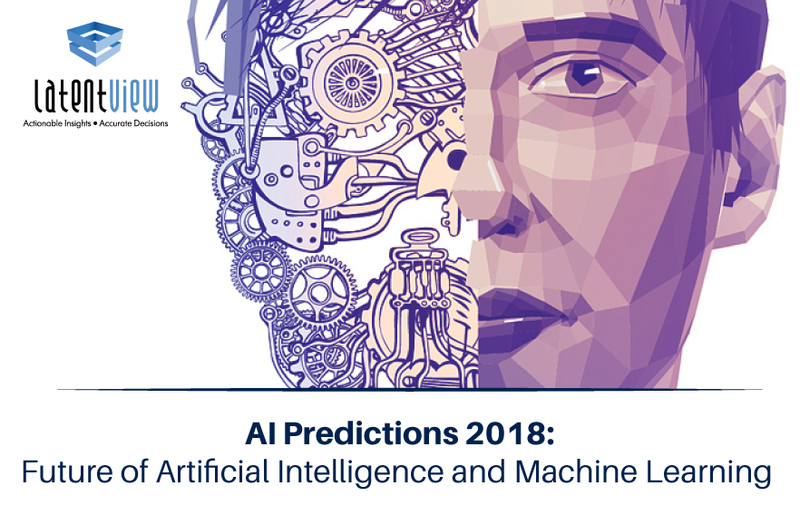 There is much buzz in the marketplace about Artificial Intelligence (AI). Five years ago, to this date, IBM’s Watson fueled the common man’s imagination (and interest) by winning Jeopardy. I am often asked what I think about the AI economy. Here is my take. There are many aspects of a business which can be automated. What can be automated should be. Tasks that require computation or organizing large quantities of data are all better handled by machines than humans. However, things that require judgement, prioritization, trade-offs still require human intelligence. 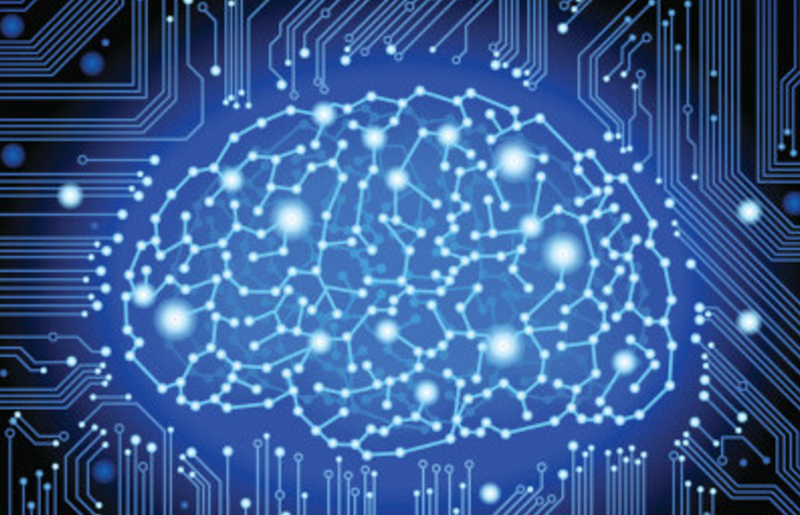 Human intelligence needs to be combined with machine intelligence to get true value. 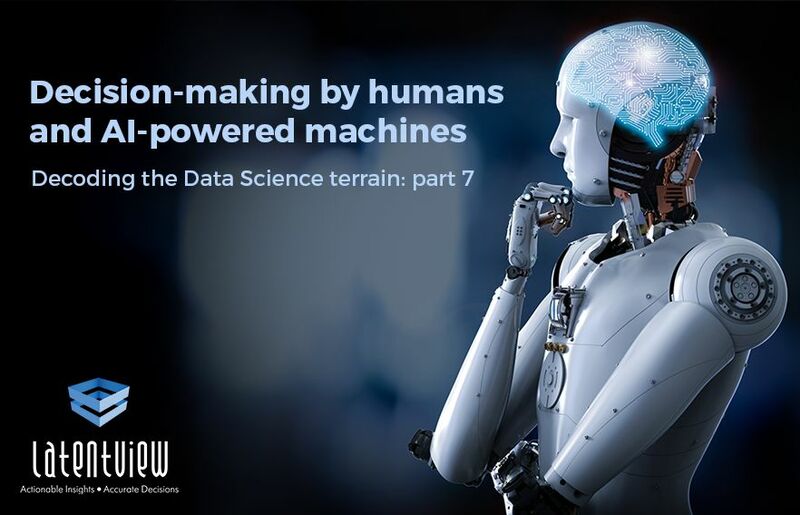 Today, on an average about 90% of analysis is done by humans and 10% by machines. As machines get smarter, and we are part of the ecosystem that is trying to make that happen, this will change. In another 10 years, we expect it will be 50-50. However experiments with artificial intelligence replacing human intelligence will happen on the periphery of businesses where the cost of mistakes is lower- unless your entire business is about algorithms, like Netflix. 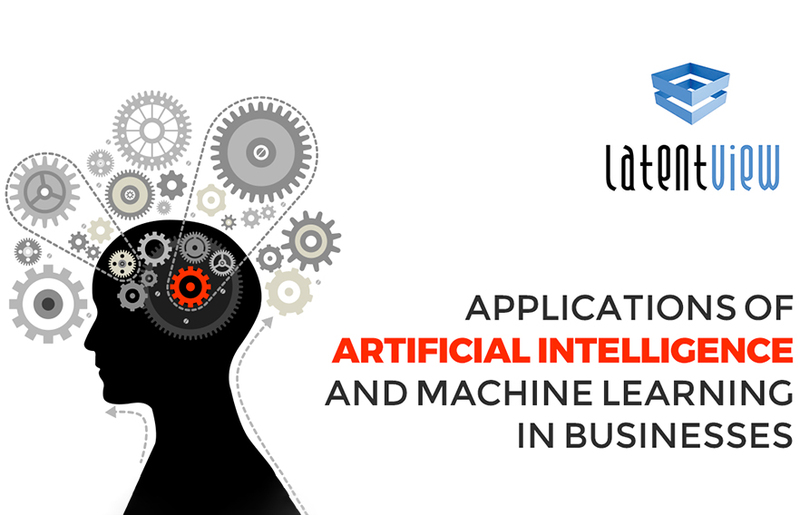 LatentView partners with companies to help them algorithm-ise parts of their business. Our business is aligned with this trend, but it is still futuristic at this point in time. We are already in our thrive to be one of the Top artificial intelligence companies seeing small amounts of automation and AI making *simpler decisions* in the financial sector, healthcare and even journalism. In the enterprise scenario however, it will take more time to happen- the cost of mistakes are too high.